Valid at all Recovery Lab locations. 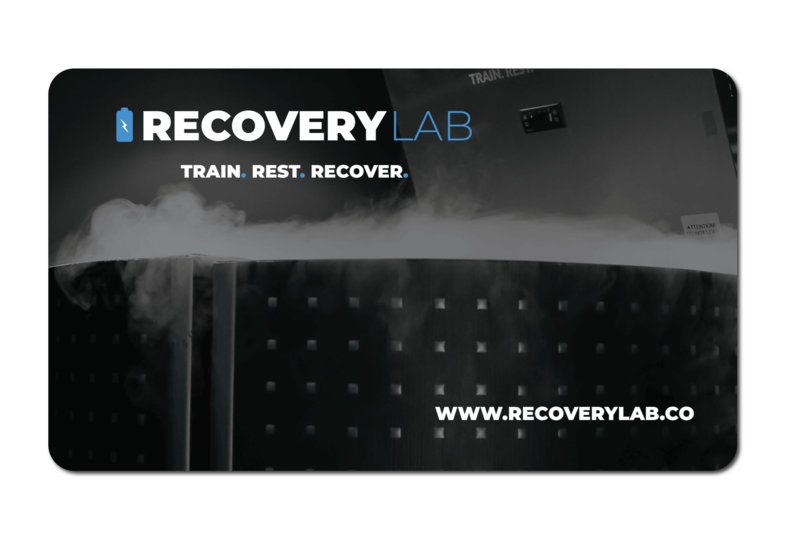 Visit www.recoverylab.co for hours and locations. Provide your Gift Card’s code during checkout.